One of my favorite things to do at this time of year is drive out to a local tree farm with friends and choose my Christmas tree. I love seeing all of the families walking through the fields to find a lovely tree for their home. As a kid, my family always chose a Scotch pine. I’ve continued that tradition, and I always seem to find one that fits perfectly into my living room. This week, I thought I’d take a look at the different types of Christmas trees as well as how to care for them. Enjoy! Which Pine Tree Should I Choose? The most popular Christmas tree in the United States is the Scotch pine. One of the reasons this tree is so popular is because it lasts a long time. This is the perfect choice if you want to leave your tree up for the first couple weeks of January. Also, a Scotch pine is very slow to lose its needles. But if you want a tree with a strong scent, a Scotch pine may not be the right choice for you. I think the best part about a Scotch pine is its bright green color. Another option is a white pine. Though white pines don’t have much of a scent, many people enjoy their attractive blue-green color. Keep in mind that the needles of a white pine are delicate and may not be able to hold any weighty ornaments. The Virginia pine is a third option for a Christmas tree. These trees have branches that are easy to trim so you can create the shape you want. Some people like them because they are stout and can fit into a smaller home. Others shy away from Virginia pines because the foliage on these trees is very dense. If you give your Christmas tree water on a regular basis, it can last for about a month after it’s cut. A Christmas tree can drink about a gallon of water per day! 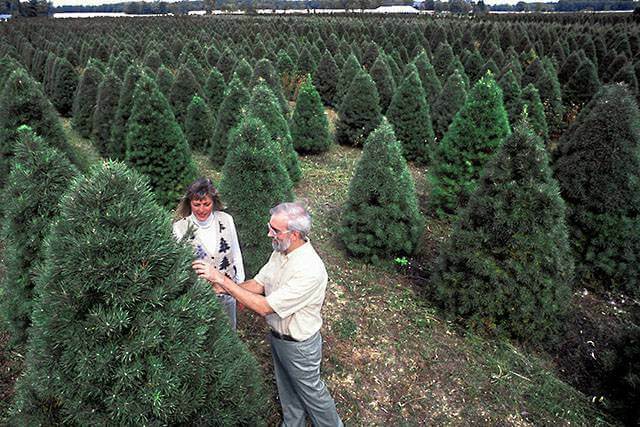 If you want to purchase a Christmas tree that is pre-cut, be sure to ask the owner of the farm when the tree was cut down. 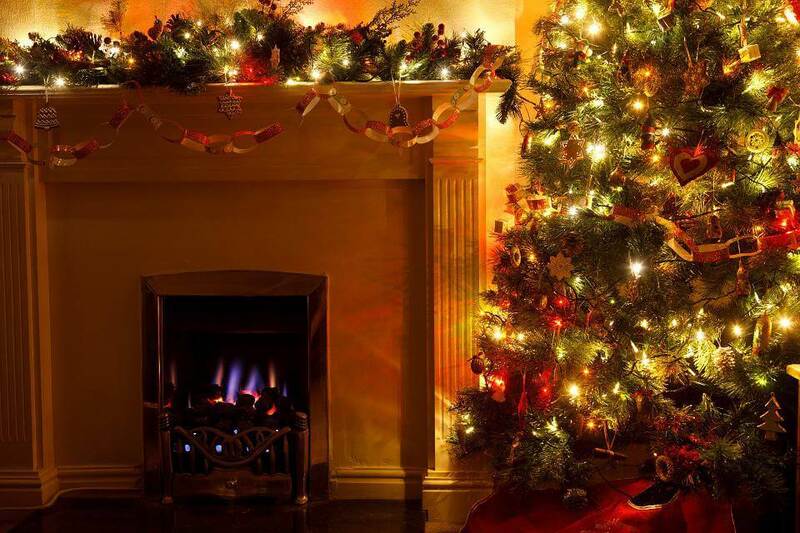 If the tree has been on display for a few days, then it won’t last as long in your home. When you’re considering a group of Christmas trees, look for one with deep color that doesn’t have any gaps with missing branches. Try grasping some of the branches on a tree. Healthy branches are sturdy yet flexible to the touch. Look for a tree with a subtle pine fragrance. If a pre-cut tree’s scent is too strong, it’s possible that it has been sprayed with artificial scent to make it more appealing. If you can, grasp the trunk of the tree and shake it. A few brown needles may fall out, but a healthy tree won’t leave a lot of needles on the ground. Choose a place for your Christmas tree that is far away from all heat sources. It should never be near a fireplace, portable heater, or vent. Make sure your tree is secure in its tree stand. A tree’s branches can be damaged if it falls onto the floor or slumps against a wall. I like to set up my Scotch pine near a window so I can see the colorful tree lights reflected in the glass. I drape a white cloth around my tree’s stand to give it a touch of elegance.